A recent build of an excellent 1/350 Hobby Boss Kit. Enjoyed the process especially the painting/weathering work. Hope to add to the “fleet” of submarines in the coming months. There are several other Hobby Boss sub options available of interest. Very nice, Russian subs always look mean. i dig it. “Mean” is the word, Aaron, if the devil made an underwater plaything – you’re looking at it. Impressive paintwork, Stu. With subs especially, it’s easy to get an uninteresting ‘feel’ to them but you’ve certainly avoided that. She’s mean but looks great. Reminds me of the w….. Thanks much for the compliment & the tip to follow up with others. Thanks so much for the praise Craig. There will be more subs down the road for sure. Looks great! Also happy to see more pictures (hint, hint…)! Great looking Akula and welcome! Acooler sub you are unlikely to find. Can we have more photos, Stu? 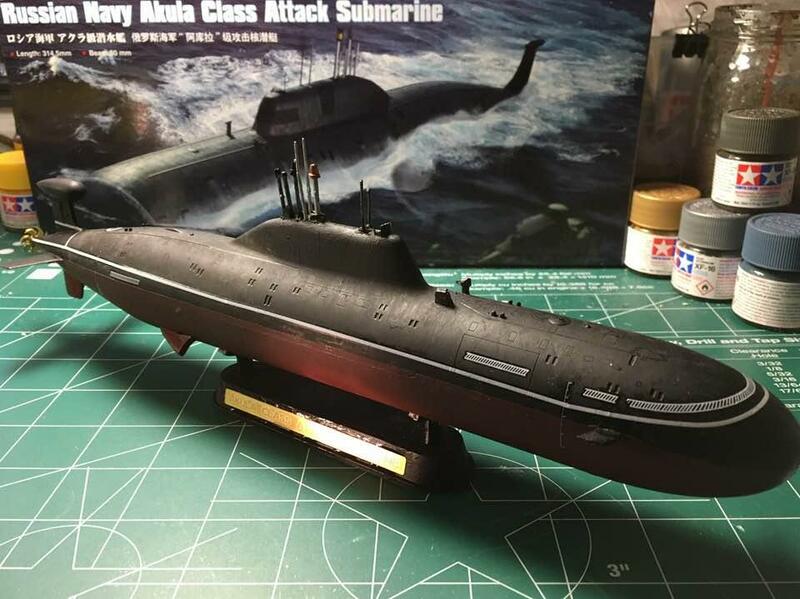 Beautiful job on the Akula, Stu. 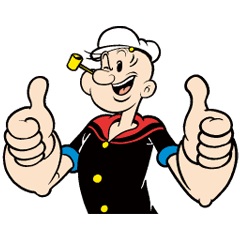 Looking forward to seeing more subs from your workshop.